TommyU & Tob Luii - Live at club Coyote Fly 07.02.14. Marcus Schassow, Thomas Gold , DJ CUe, Sick Individuals & Taylr Renee, An21, Max Vangeli, Tiesto, Lover Lover and more. 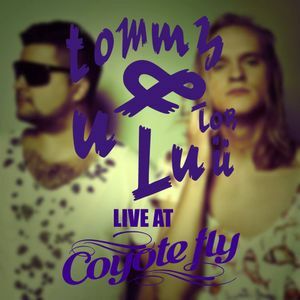 TommyU & TobLuii live at Latvian super club Coyote Fly. [Part 1].